Gone but very much not forgotten. The legacy created by singing superstar George Michael is to live on after his untimely death last year in the capable hands of former talent show winner Wayne Dilks and his band who are taking to the road with a UK live stage tour. 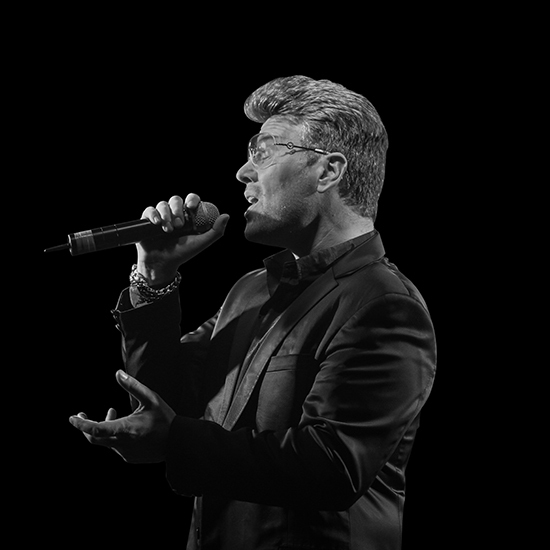 Billed as Faith: The George Michael Legacy in honour of the huge hit single that led to a world tour, Wayne and his eight-piece band will take fans on a musical journey through the Wham years and George's subsequent hugely successful solo career. Incredibly that musical journey, which tragically ended when George Michael died on Christmas Day last year at the age of 53, spawned a total of 35 years of hit records. The 'legacy' show and production, which comes to the Lichfield Garrick theatre on Saturday 3 June, are based upon the George Michael 25 live tour, which is also known as the 25th-anniversary tour. This 2017 show uses actual video footage from the 25 live tour displayed on a video wall, regarded as a first for any UK theatre show. 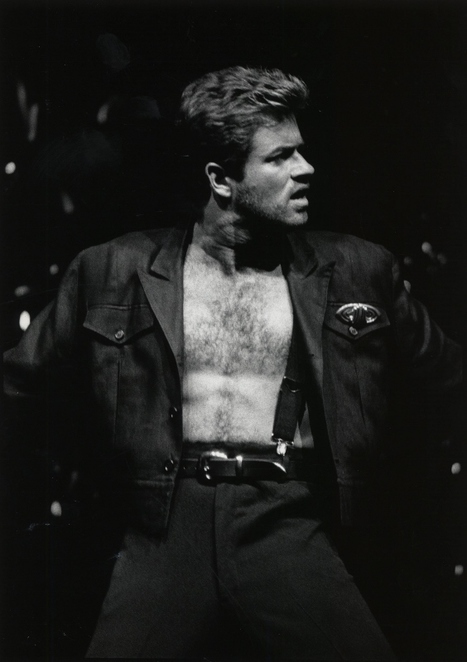 Faith: The George Michael Legacy is a celebration of the life of one of the world's most successful male artists who sold more than 100 million records worldwide with the help of 11 British number 1 singles, eight British number 1 albums and six US number 1 singles. His all too familiar hit songs include Club Tropicana, I'm Your Man, Faith, Fast Love, Freedom, Careless Whisper, and Don't Let The Sun Go Down On Me. The job of bringing these songs and many more to the live stage goes to Wayne Dilks, a former winner of TV's 'Stars in Their Eyes'. 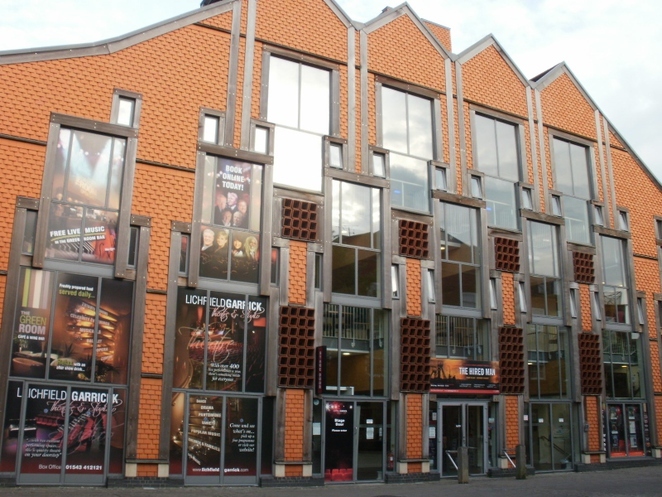 Faith: The George Michael Legacy will be performed at the Lichfield Garrick theatre on Saturday 3 June from 7.30pm. Tickets priced from £22.50 to £24.50 are available online or by calling the Box Office on 01543 412121.